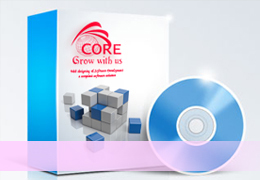 CORE is one of the best IT organization of Kerala (India) ,located in Thrissur .We help our customers with all of their business- critical needs. By providing complete, Strategic business, technology through high quality, cost effective and deliveries within time frame, to maximum satisfaction of our valuable customers. 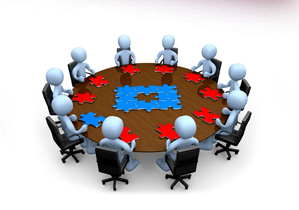 We provide comprehensive, web-enabled, end-to-end complete IT services for various fields Our mission is to help clients achieve their business goals through affordable web and software applications and solutions.Incorporate novel ideas in your software development projects and deliver valuable services that can exponentially fuel the growth of your business enterprise. We have set out to conduct business with all fairness, trust, confidentiality, commitment and transparency, keeping customer and client satisfaction at the fore.